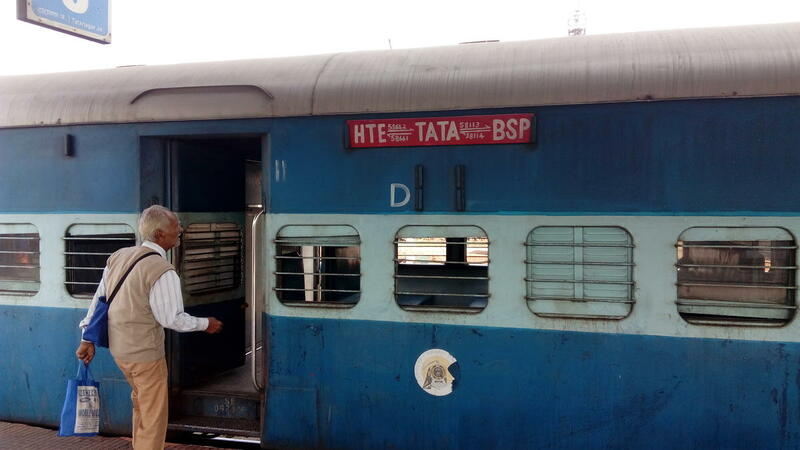 Compare with the Shortest Route between Tunia and Tatanagar Jn. 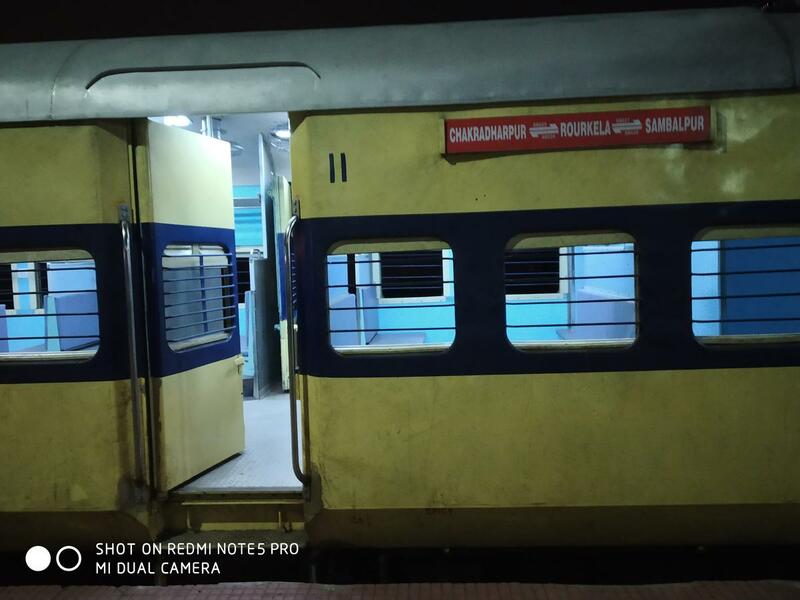 Compare with the Shortest Route between Tunia and Rourkela Jn. 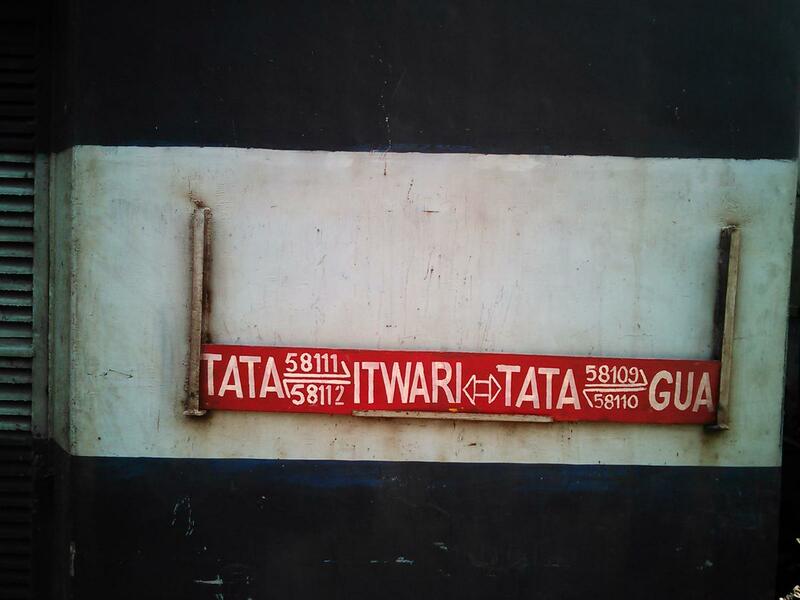 Compare with the Shortest Route between Tunia and Itwari Jn. 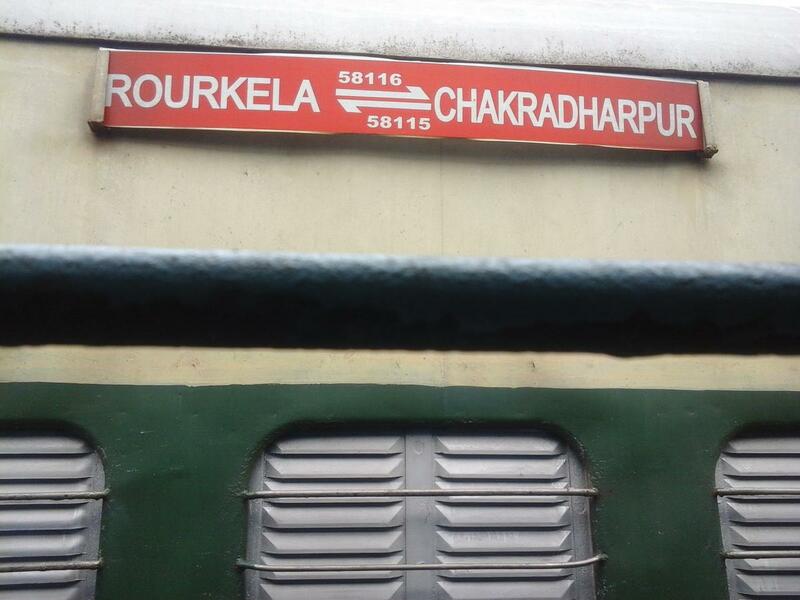 Compare with the Shortest Route between Tunia and Chakradharpur. 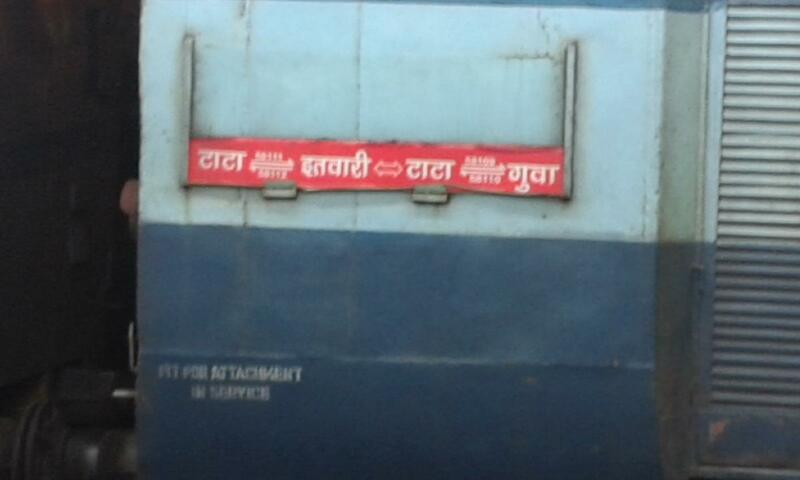 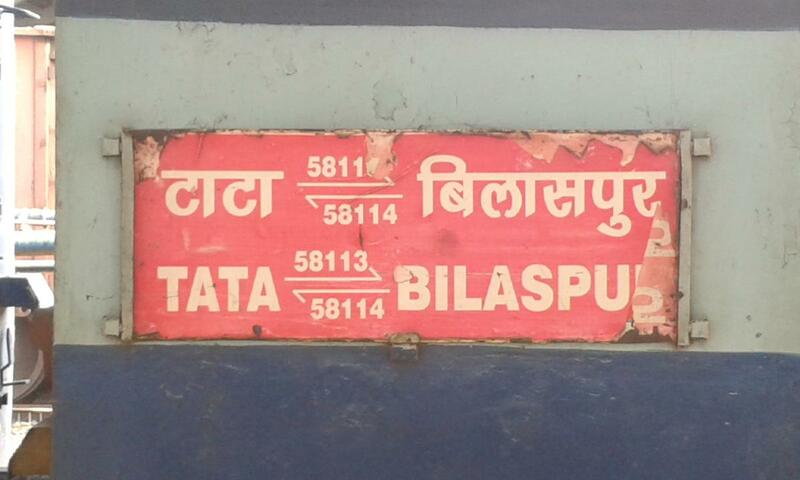 Compare with the Shortest Route between Tunia and Bilaspur Jn.